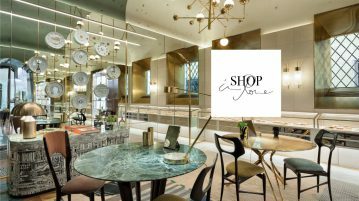 Rugs are the new It- pieces when it comes to designing an interior, as mentioned almost like an artisan fashion statement that underlines the mood of a room. 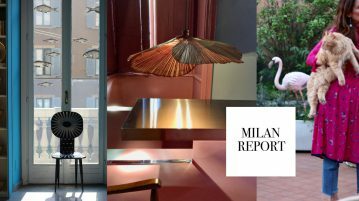 Might it be a special weaving, colour, design or match of different patterns as long as it is a statement and different. 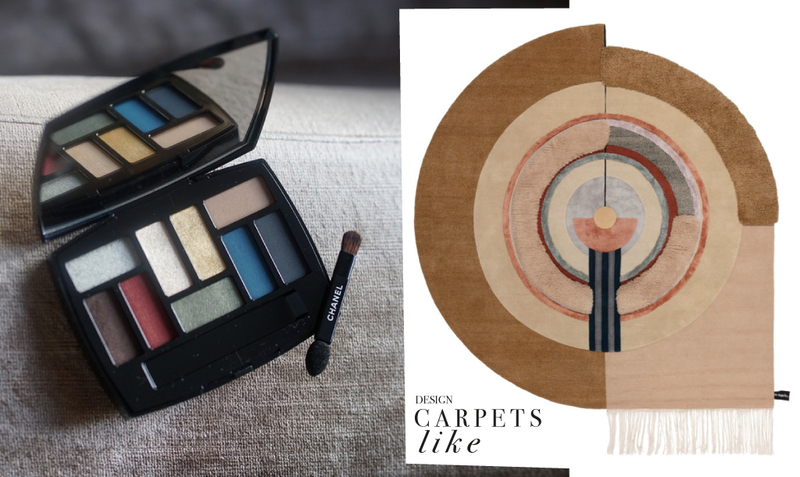 We selected our favourite ones, matching for example our Chanel make up palette (have a look at Chanel’s LES NEUF OMBRES, EDITION QUINTESSENCE to the ultimate bliss carpet by Mae Engelgeer seen at CC-Tapis. 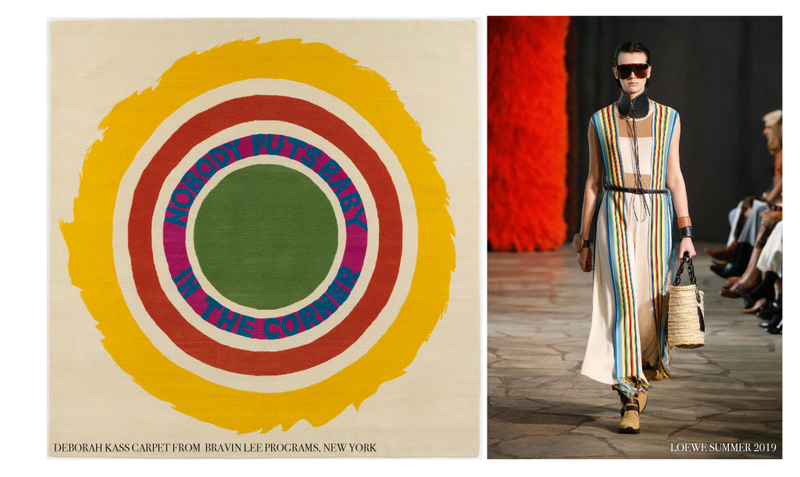 Or a summer dress by Loewe from the spring 2019 collection along a carpet design by Deborah Kass of BravinLee Program, New York . 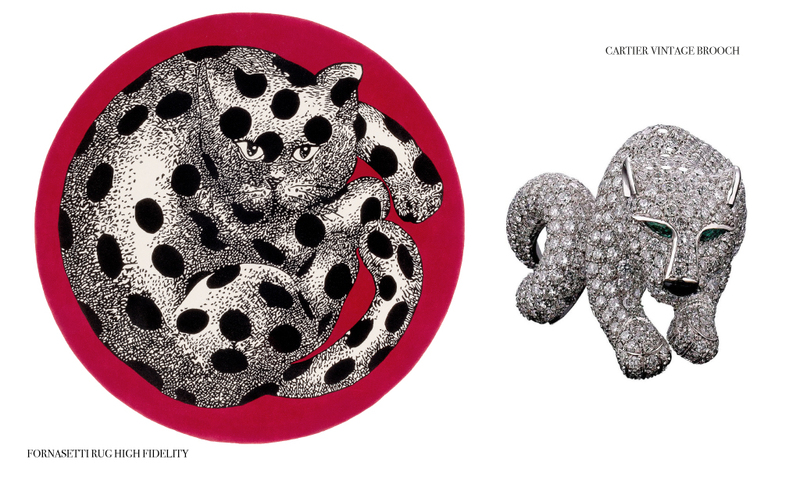 The classic black & white Fornasetti, artwork carpets which remind us of a vintage brooch by Cartier and we could go on with matching a carpet to a fashion look. 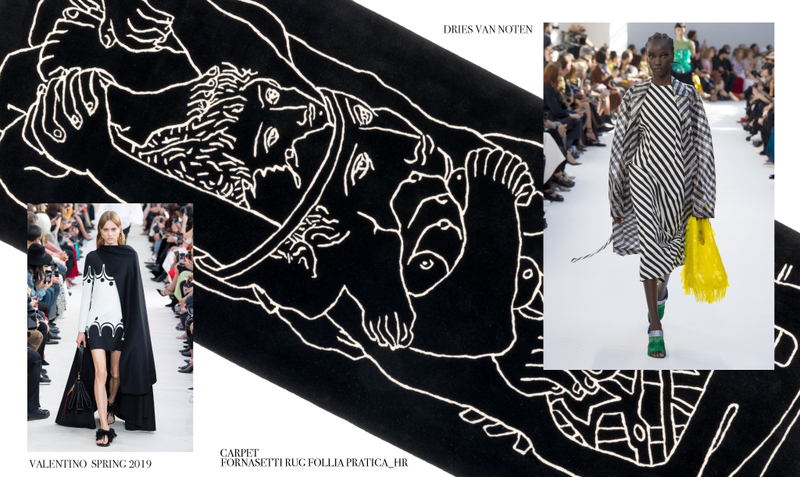 Whoever takes the inspiration from whom, carpets, fashion, and even make up palettes are a perfect match and next time you get dressed keep your carpet in mind.